Fabric installations that inspire and heal. 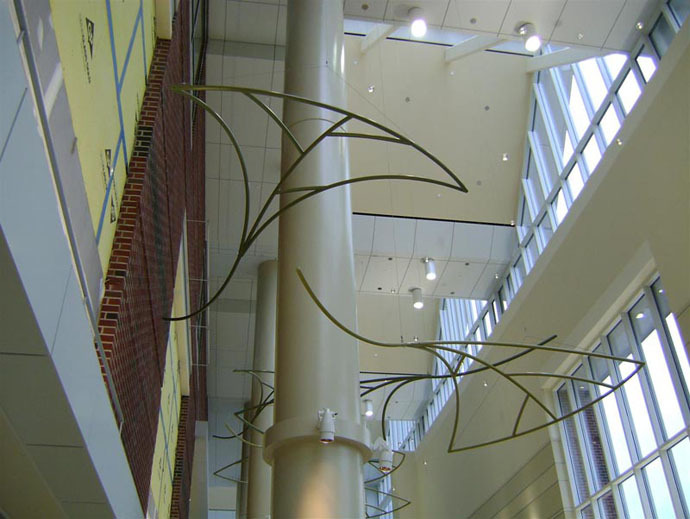 fabric structure, custom, architecture, healthcare, St. Vincent Health, Indianapolis, IN by Hamilton Exhibits. 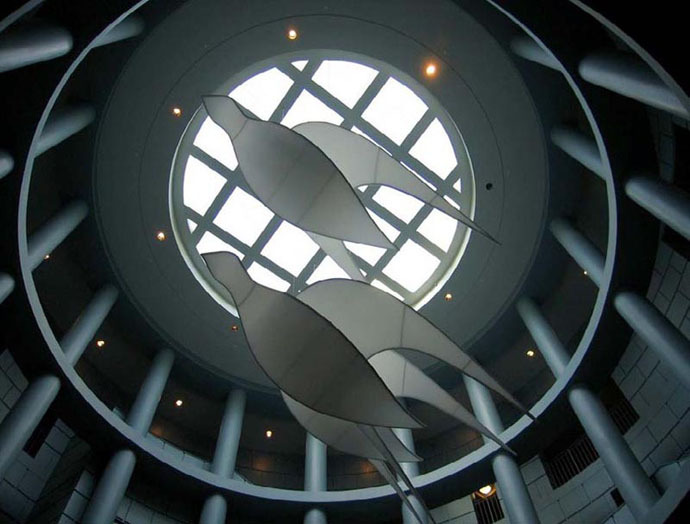 Atrium at SUNY University Hospital, Syracuse, NY. 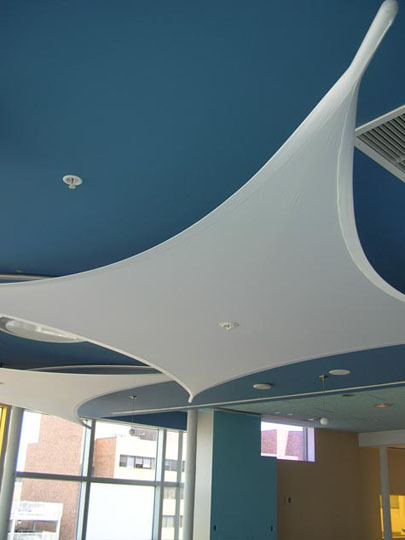 Fabric structure, custom, architecture, healthcare. 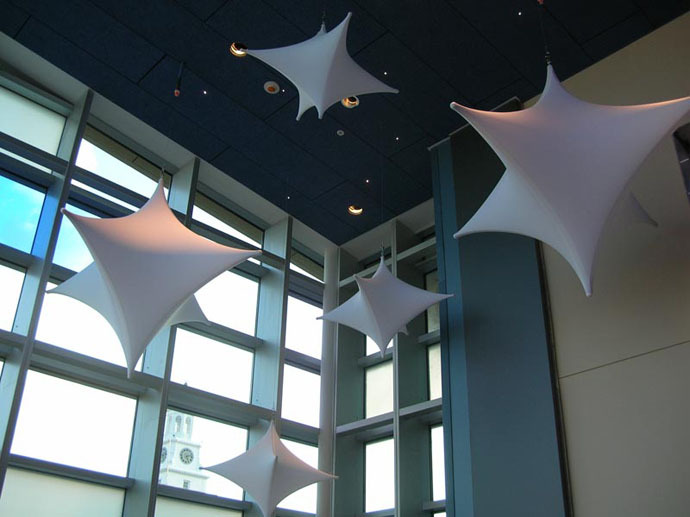 Client: FAHS Construction. 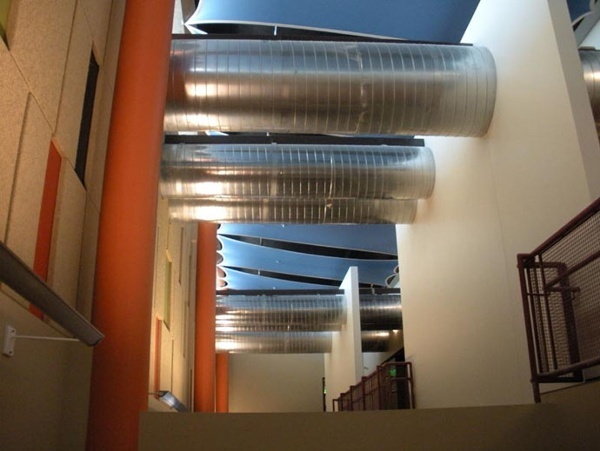 Here is an installation of (10) 6-point wings at the North Central Community Heath Center in Austin, TX. Fabric structure, custom, architecture, healthcare. Client: Flynn Construction. 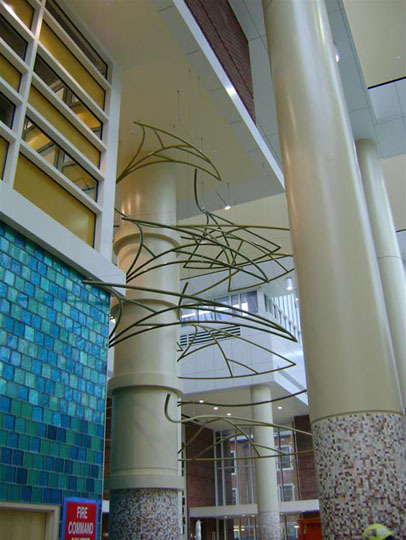 Installation above the check-in desk at Riley Children's Hospital, Indianapolis, IN. 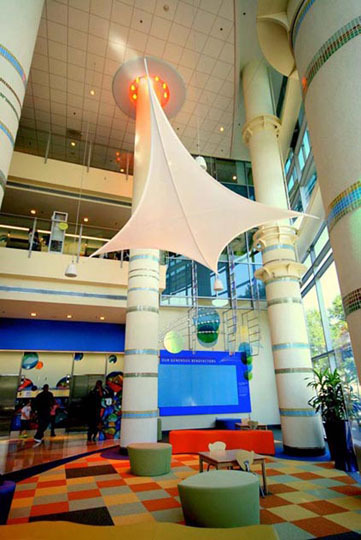 Fabric structure, custom, architecture, healthcare. 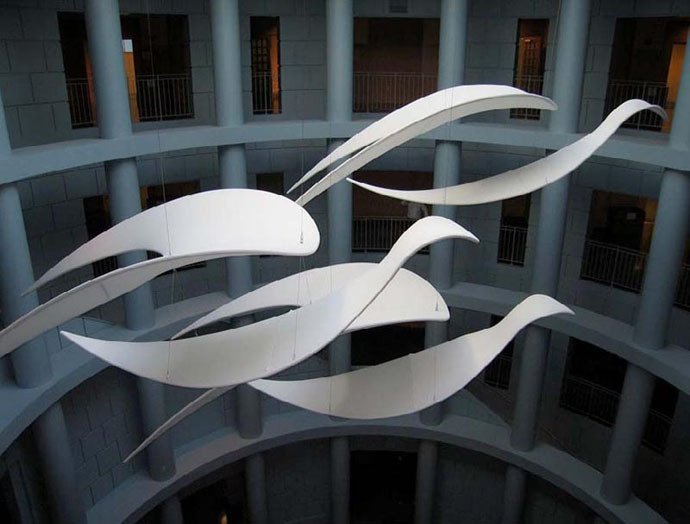 Client: Performance Contracting.